Two chemicals found in a number of common consumer products may be damaging to fetal development and could even lower children's IQs, according to a new study by researchers at Columbia University's Mailman School of Public Health in New York City. The chemicals, Di-n-butyl phthalate (DnBP) and di-isobutyl phthalate (DiBP), are found in a wide range of products including vinyl upholstery, shower curtains, plastic food containers, raincoats, dryer sheets, lipstick, hairspray, nail polish, certain soaps and chemical air fresheners. The chemicals provide flexibility and durability to products. But they can be absorbed into a person's body, and exposure in-utero was linked in the study to lower IQs later in a child's life. The study, published in the journal PLOS One, involved 328 low-income New York City women and their children. The researchers followed the expectant mothers to assess the impact of exposure to four phthalates in the third trimester of pregnancy: DnBP and DiBP, as well as di-2-ethylhexyl phthalate and diethyl phthalate. The researchers measured the amount of the chemicals in each woman's urine, and the children took IQ tests at age 7. After controlling for factors such as the mother's IQ, education level and family home environment, the researchers found the children of mothers with the highest concentrations of DnBP and DiBP in their systems had IQ levels of 6.6 and 7.6 points lower than children in the lowest exposure group. 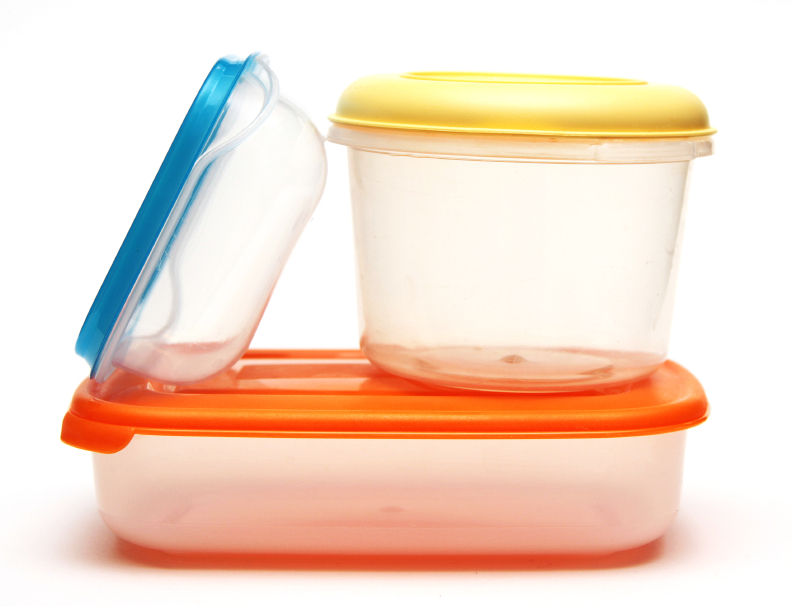 The two other phthalates did not appear to have an impact on the children's intellectual development. "Because phthalate exposures are ubiquitous and concentrations seen here within the range previously observed among general populations, results are of public health significance," the researchers write in their study. The authors point out that the mothers with a higher volume of chemicals in their system were still within the national average of a larger sample measured by the U.S. Centers for Disease Control and Prevention, which indicates Americans are being exposed to too high a dose of these common chemicals. In 2009, the U.S. Consumer Product Safety Commission banned six types of phthalates from use in toys and other products meant for children such as bottles and plastic cups and bowls. However, health officials have yet take to take steps to alert pregnant women of the risk that comes with using certain products that contain phthalates. Moreover, companies are not required to label the use of phthalates in products. Even if a person tried, it's virtually impossible to avoid all phthalates; the chemicals are not only in common products but are also detected in higher quantities in the environment. Phthalates are classified by the the U.S. Environmental Protection Agency as endocrine disruptors, meaning they interfere with a person's hormone system. They have been associated with a number of physical developmental abnormalities such as cleft palate and skeletal malformations. Another recent study linked asthma to early phthalates exposure. In animal studies, scientists have observed an increased rate of fetal deaths and preterm births due to phthalates exposure. Another study links the chemicals to a number of health problems in teens, including insulin resistance. The researchers recommend pregnant women take a number of measures to at least minimize risks. They suggest avoiding products with recyclable plastic that's labeled with the numbers 3, 6 or 7. The Environmental Working Group also recommends against using cleaning and cosmetic products that include "fragrance" on the list of ingredients, since that indicates the product may contain some hidden phthalates.